We listen with our eyes as much as we do with our ears. And the Fostex TH900MK2 is as beautiful as it sounds. Art is a way of seeing. Art is color combined with intention. For thousands of years, living tree sap has been harvested in Japan. The sap is cured and distilled. The sap becomes the base of Urushi Lacquer. The lacquer is applied by hand to headphone housings made from Japanese Cherry Birch. Each housing is meticulously hand sanded, shined, polished, and rubbed to achieve the perfect balance of depth and luster. All of this happens before any speakers are even added and before any sonic tuning begins. 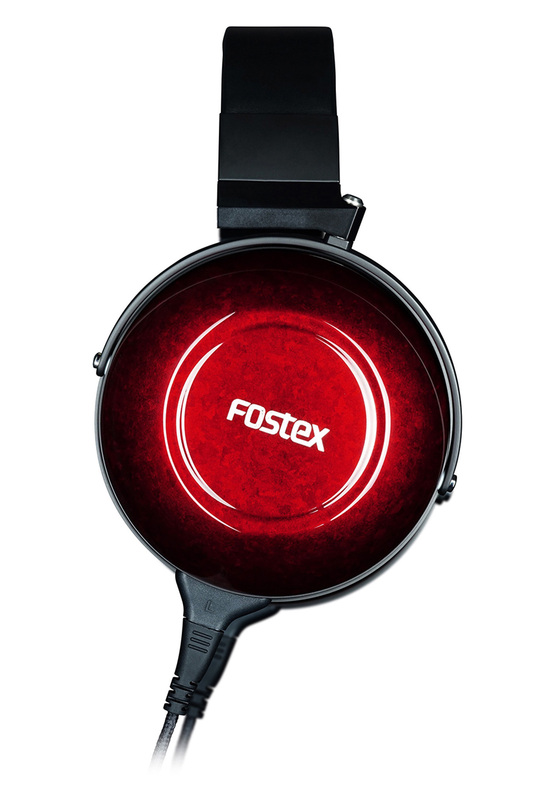 It's this care and attention to detail that make Fostex such a trusted company. It's this aesthetic that makes the TH900MK2 a work of art. Add this to your collection and show the world that you know the difference between art and branding. The Audeze Sound. Now on your Desktop. Dr. C — one of the founders and Head of R&D at Audeze — is back! And this time he's putting his planar magnetic technology into a full desktop system.